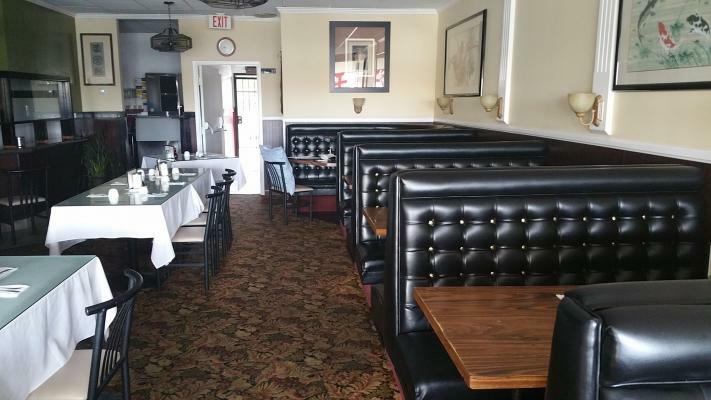 Mediterranean cuisine with outdoor seating ( No hookah allowed) , this turn-key, quick serve restaurant fully equipped with Hood, walk-in cooler & Shared Grease Interceptor , well maintained and ready for you. Owner works 10 hours per week. An experienced operator or chef could continue a great business and build on it. Potential for catering is great It is 1,616 sq.ft with 11+ feet long Hood. It seats 25 inside plus 24 outside seating and ample parking. 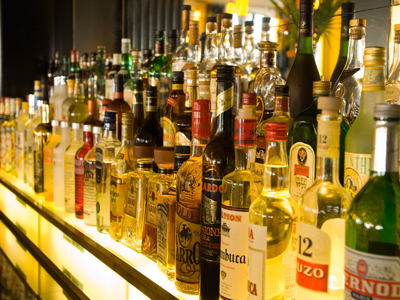 This is a great opportunity to own an established restaurant without spending a lot. 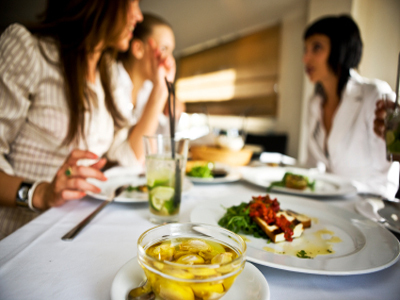 Buyer can change the food concept & menu upon landlord's approval. Seller is motivated. Do not wait, Make offer. 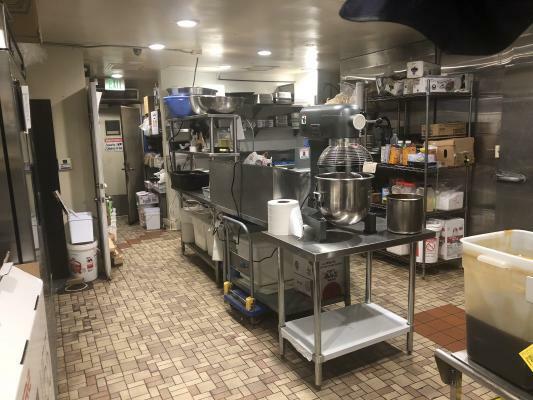 The listing # 248855 Mediterranean Restaurant - Santa Ana below is currently OFF THE MARKET due to that it is either in escrow at this time or has recently been sold. For more businesses for sale that are like this Mediterranean Restaurant in Santa Ana please see a sample of BizBen active listings below and links to all similar listings on BizBen.com. 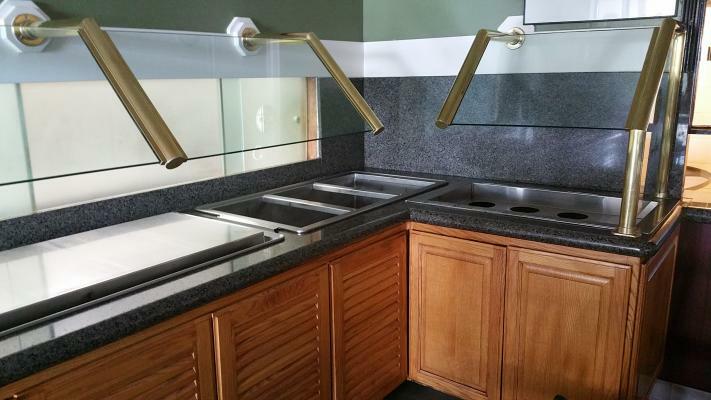 Fully equipped commercial kitchen has everything you need for virtually any concept. It also has a brick oven for those exquisite tasting pizzas. Vented hoods that cover the large pizza ovens. Also includes dough mixer, fryers, flat top, six burner stove and much more. has a beer & wine license. Seller is motivated! Excellent location. Same one owner for a long time. Great Location for Korean Restaurant in the middle of Fullerton Koreatown Area. 2,000 sq.ft. Monthly rent $6,800 includes NNN. Has Beer and wine license. For Sale By Owner. Great Business! Price REDUCED FOR quick sale. Moving out of country for family emergency. Corner of major busy streets, Free standing building. Next to Stater Brothers. Own parking spaces. 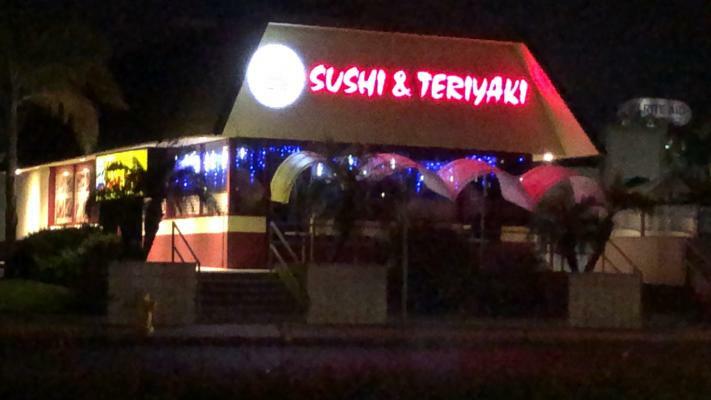 Proven Teriyaki & Sushi Rolls system, Not a franchise! Individually owned and operated.